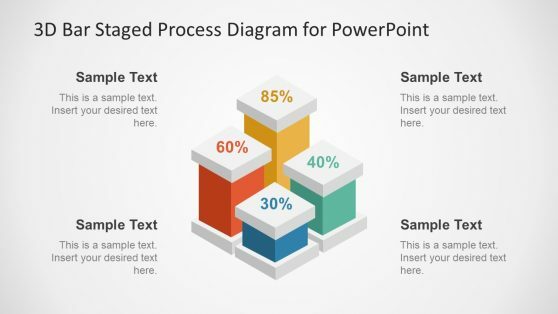 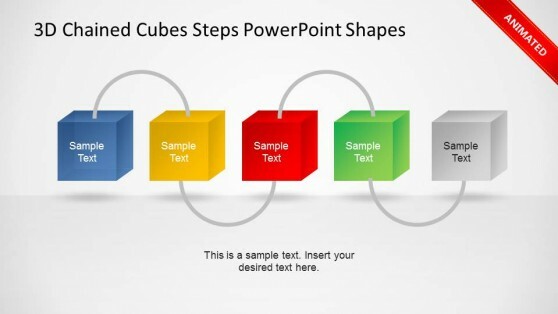 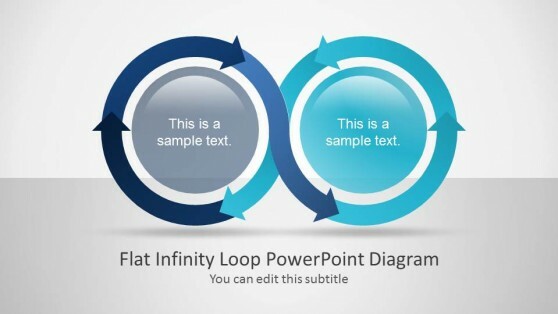 Download pre-designed staged diagrams and PPT templates that you can use to make stunning PowerPoint slides and save hours of manual work. 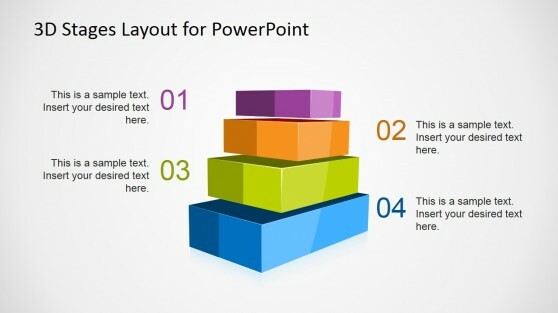 Our PPT templates and PowerPoint diagrams can be used to decorate your slides with unique 2D & 3D PowerPoint graphics. 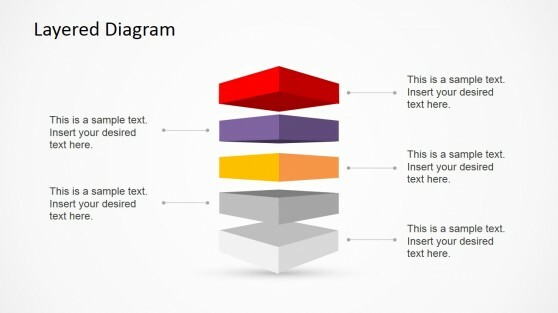 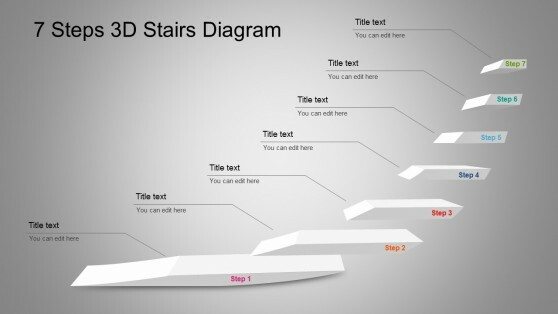 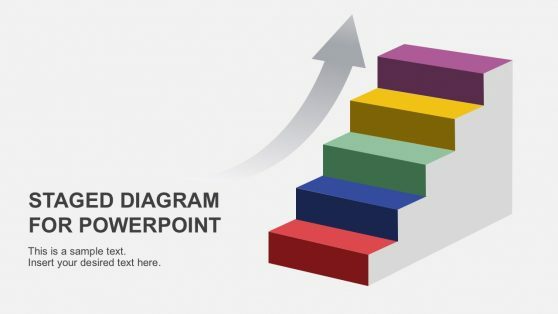 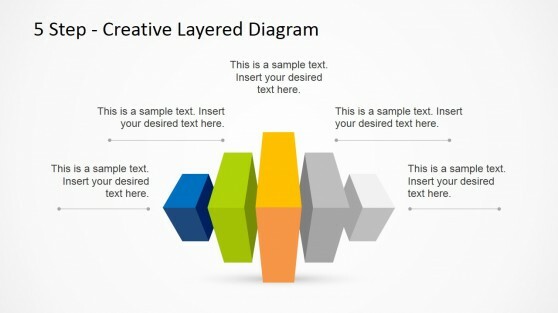 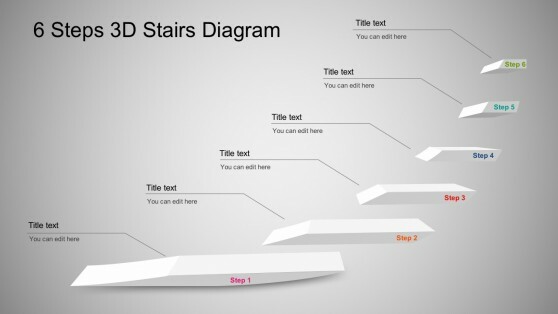 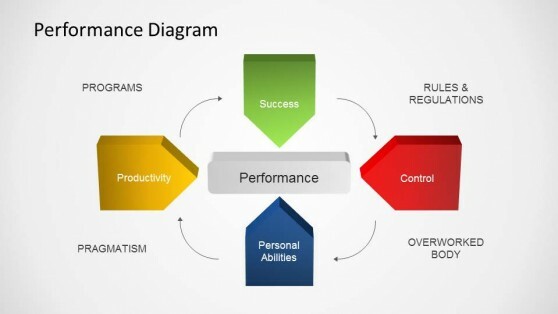 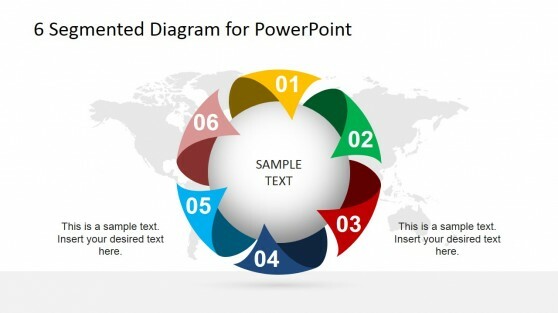 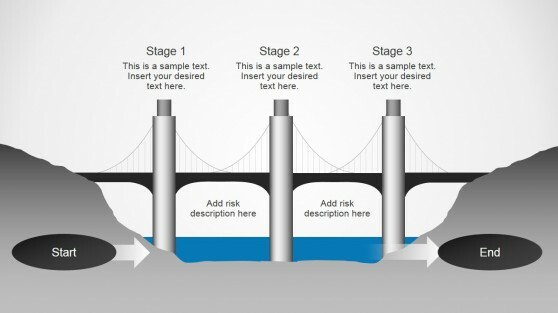 Under this category you can find useful staged diagrams and multi-level PowerPoint templates including segmented pyramids and polygons that can help you to present a concept or make a business analogy in your PowerPoint presentation.